RENOWNED international restaurant, Barcelos, has invested close to $250 000 in setting up its first shop in Bulawayo. The 100-seater restaurant, which is best known for its periperi chicken, will be situated along 8th Avenue and Jason Moyo Street. Barcelos is headquartered in South Africa and has 80 outlets in that country. It also has footprint in Dubai, Saudi Arabia, Botswana, Namibia, Turkey Egypt, Pakistan, India, Maldives, Mauritius, Sudan, Canada, Jordan, Mozambique and Iran. The restaurant chain is planning to open branches in Zimbabwe and Swaziland. Company director, Mr Benson Muneri, said they were keen on Zimbabwe as they were enticed by the new Government's drive to transform the economy. "We are investing here as the climate has changed in the new dispensation. Set up costs including franchising is in the region of R2,5 million (approximately $250 000) for this Bulawayo store. We are happy to invest and confident that Zimbabweans will support us," he said. Mr Muneri said the new facility would be opened on the 20 July 2018 and promised their customers the best flame grilled chicken. He said they were looking at growing the brand in Zimbabwe by opening other stores in Victoria Falls and Harare. Mr Muneri said the investment was expected to create up to 30 jobs for the Bulawayo branch. 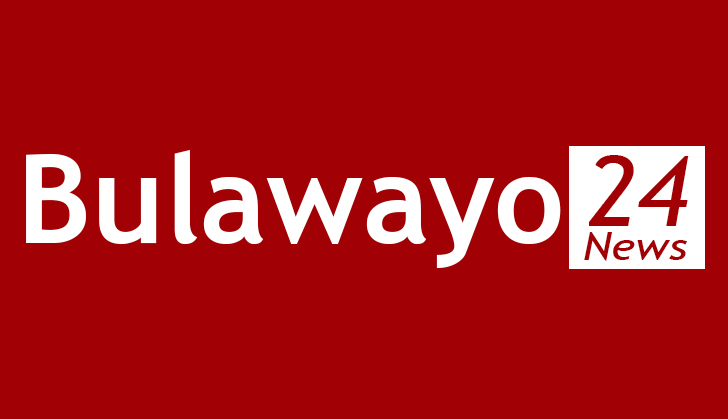 "We're looking at around 25 to 30 employees in the Bulawayo branch. Also, we will be engaging numerous service providers for beverages, packaging and local farmers for vegetables. There will be many business opportunities. "At the moment we're looking at giving people opportunities in terms of employment creation. We're looking at graduates from the hotel school preferably and Ordinary level graduates who are eager and willing to learn, we will give them a chance also," he said. Mr Muneri said since "Zimbabwe is open for business", they were geared to roll out five stores in the next 12 to 18 months in the country as a whole.